This design is the 2nd place winner of the #ArabianStableTShirtDesignContest from February 2018. 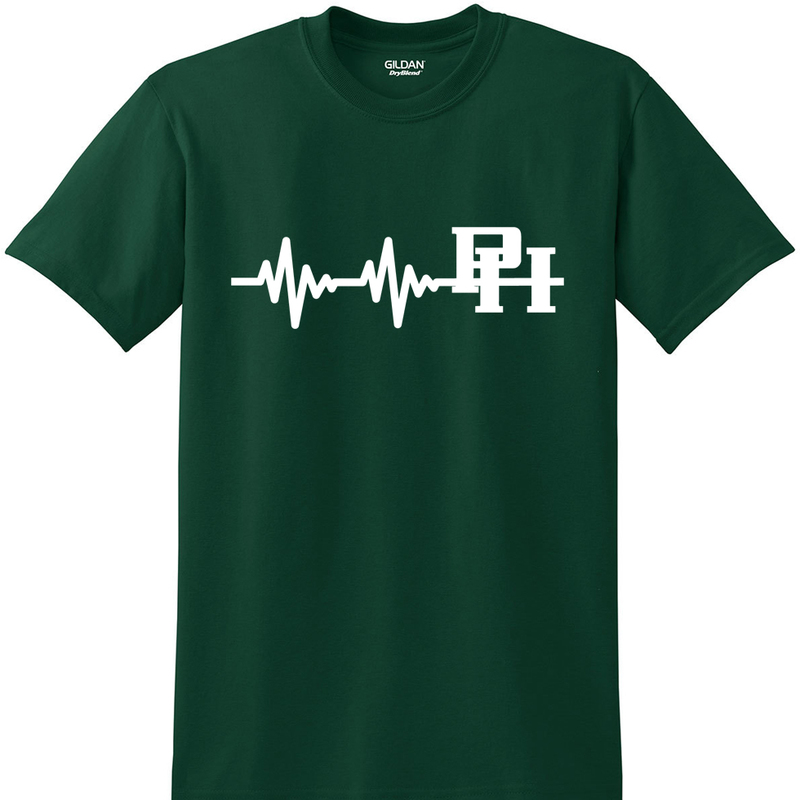 Buy and wear this shirt symbolizing the heartbeat of the Arabians. 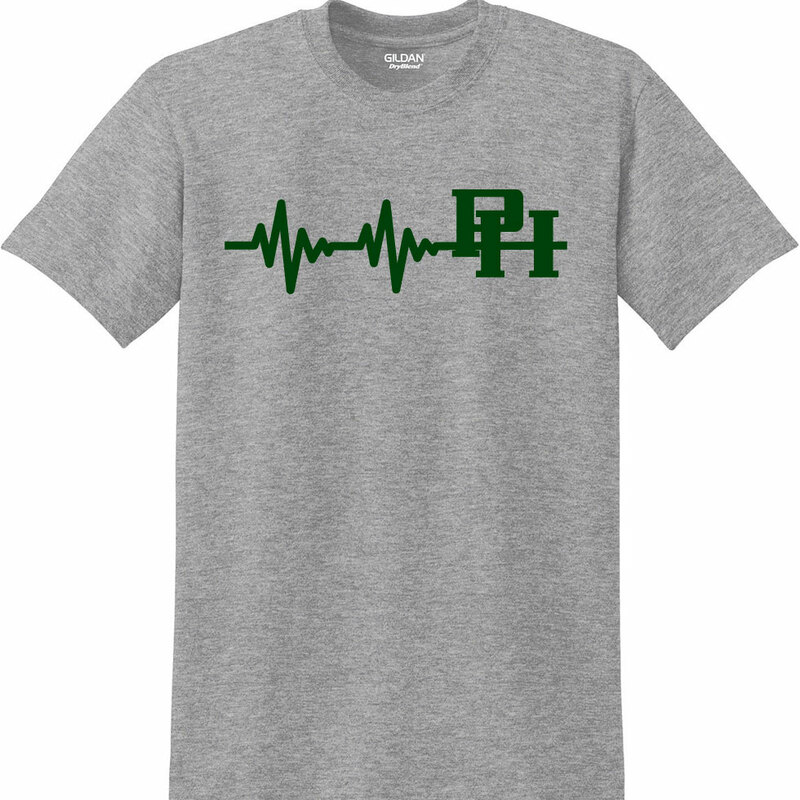 This tee was cleverly designed by WEEM General Manager, Chris Green.